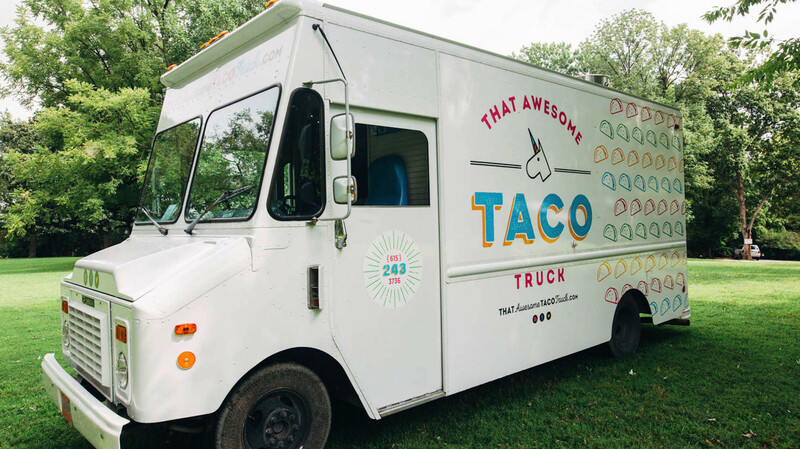 That Awesome Taco Truck, here this Saturday at 11am! Do you feel lucky? Do you have an overwhelming sense that ultimately, everything will work out for the best? Is it your belief, that despite the fact that misfortune seemingly repeatedly ‘has your number’, that this next situation, whatever that might be, will work out in your favor. Some might deal with explaining this behavior away as simple optimism. In a somewhat less sunny fashion, others may say, “It is about time something went my way”. Any time life deals us an unexpectedly good hand; we feel a need to explain why. That is where the Law of Averages comes into play. On some level, we all live by this pseudo-law. That’s right, the Law of Averages is no law at all. It is a contrived statistical perception, and explanation thereof, as to why things will eventually work out. There is also the counter-law of equal dubious distinction. That law is of course, Murphy’s Law. Like matter and anti-matter, these laws cannot coexist; they annihilate each other. Fortunately like matter, there seems to be a bit more ‘Law of Averages’ around than ‘Murphy’s Law’. But that is only true if you are a glass is half-full person. As gardeners, we are naturally inclined towards optimism. We have to be; otherwise we would all have stopped gardening years ago. This time of year tests that inclination. Will we have more frost? Will we have another freeze? I don’t know the answers to those questions. I don’t trust the Law of Averages, or Murphy’s Law. I try to be more of a Law of Large Numbers gardener, and student of life, for that matter. Is all danger of frost past for planting warm season annuals and garden plants? On average, the risk of frost exists from October 28 through April 6. Almost certainly, however, you will receive frost from November 13 through March 23. You are almost guaranteed that you will not get frost from April 21 through October 10.